An important part of promoting your website online is to have it listed by search engines in their search results. The higher positions in the search engine results you get, the more clicks and traffic you will have…forFREE! One of the greatest article about ecommerce seo and this one is free. 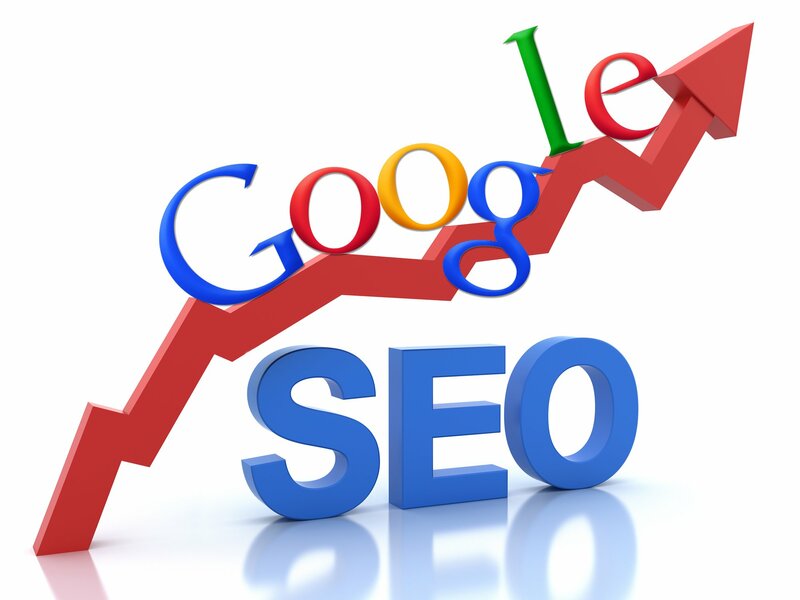 SO are you ready to succeed at SEO?